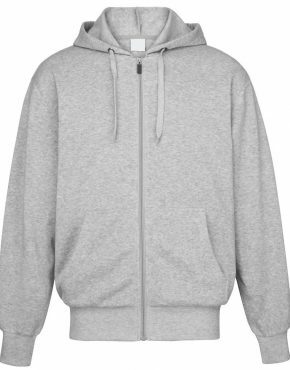 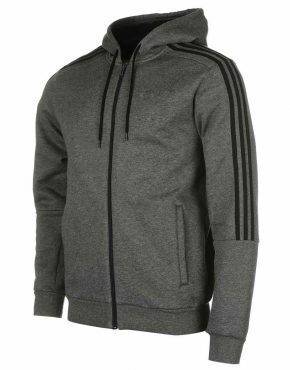 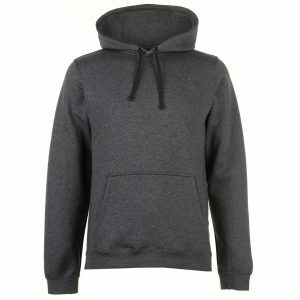 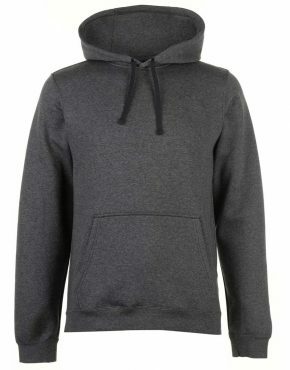 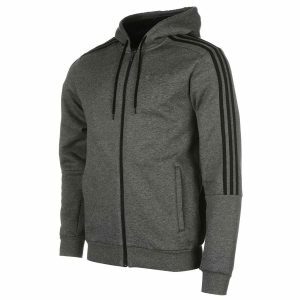 This alzeqri Full Zip Hoody leaves you with a comfortable fit and is ideal for everyday wear. 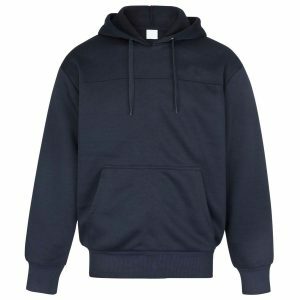 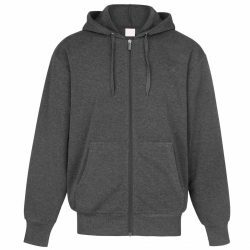 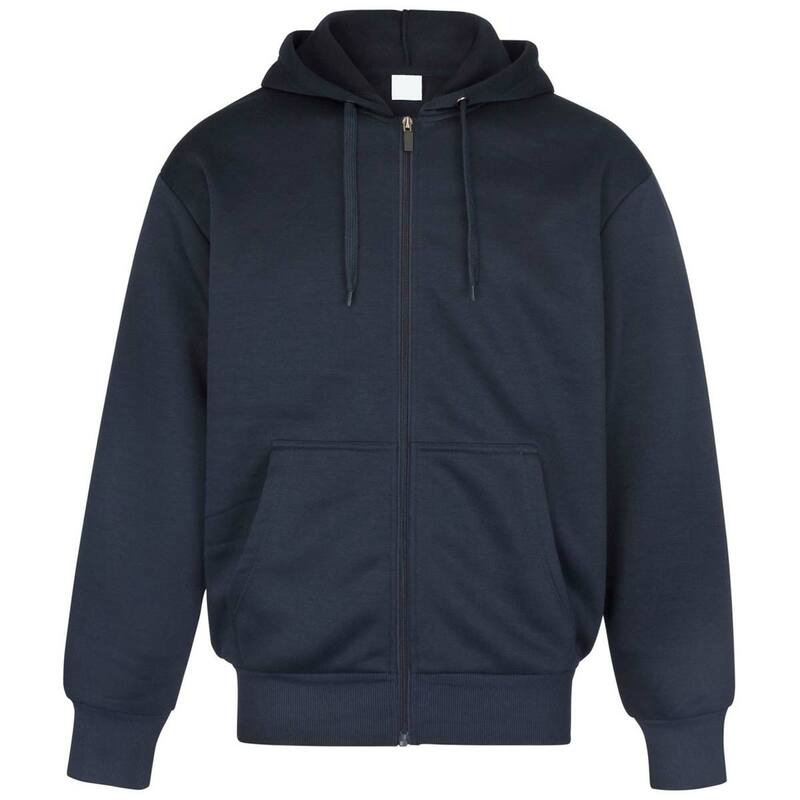 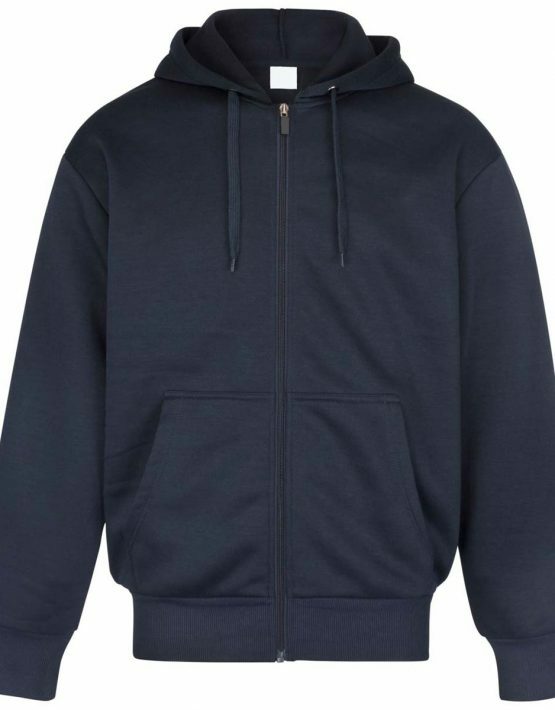 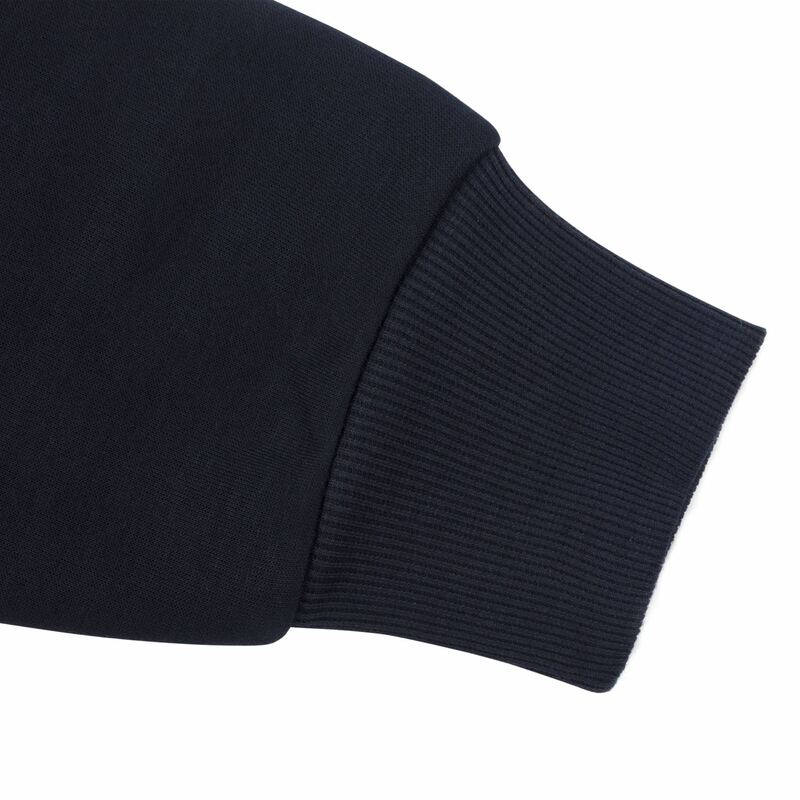 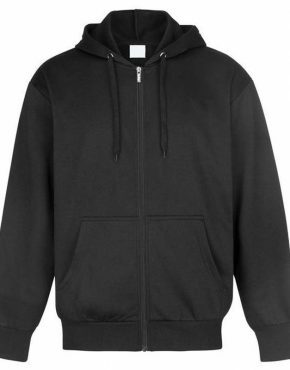 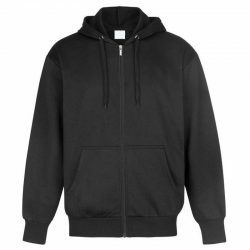 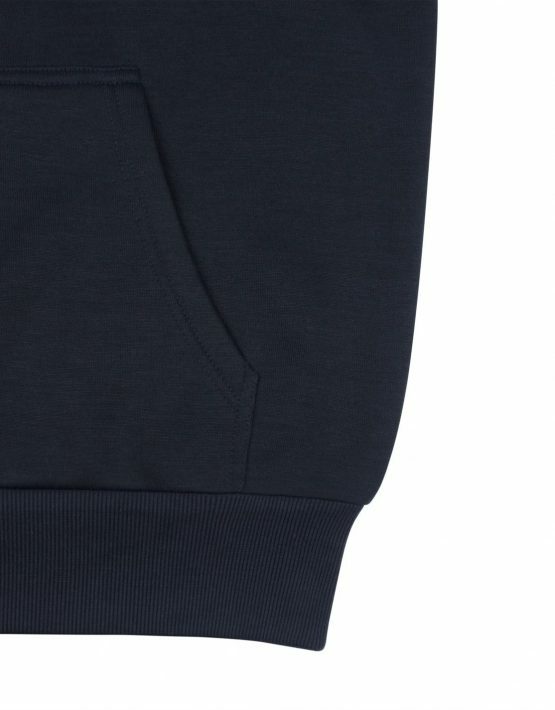 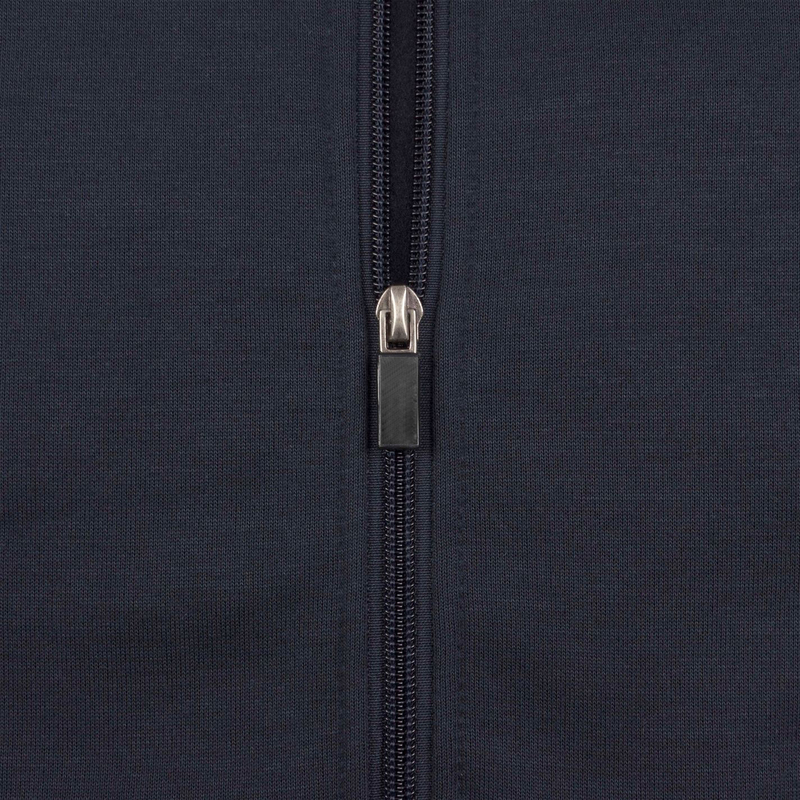 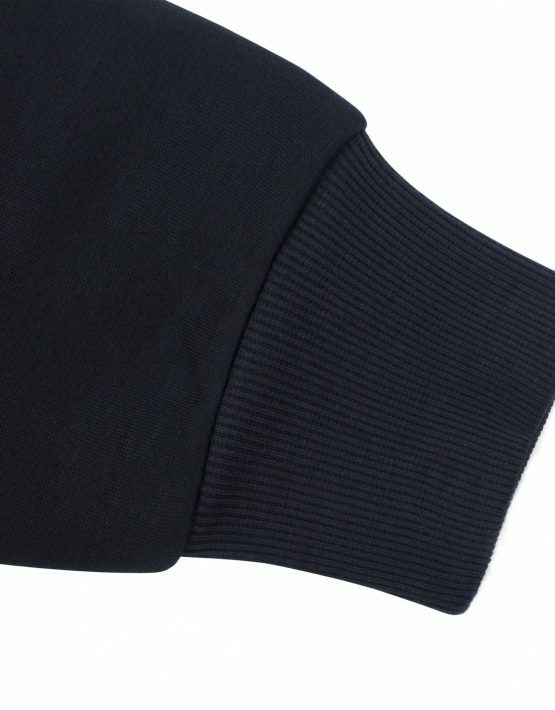 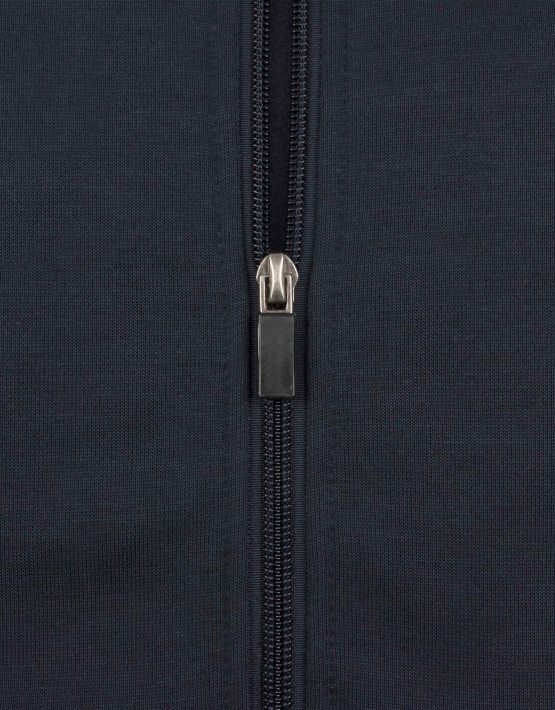 This hoody has been crafted with a full length front zip fastening, two front pockets, long sleeves, ribbed cuffs and hem and a soft fleece lining. 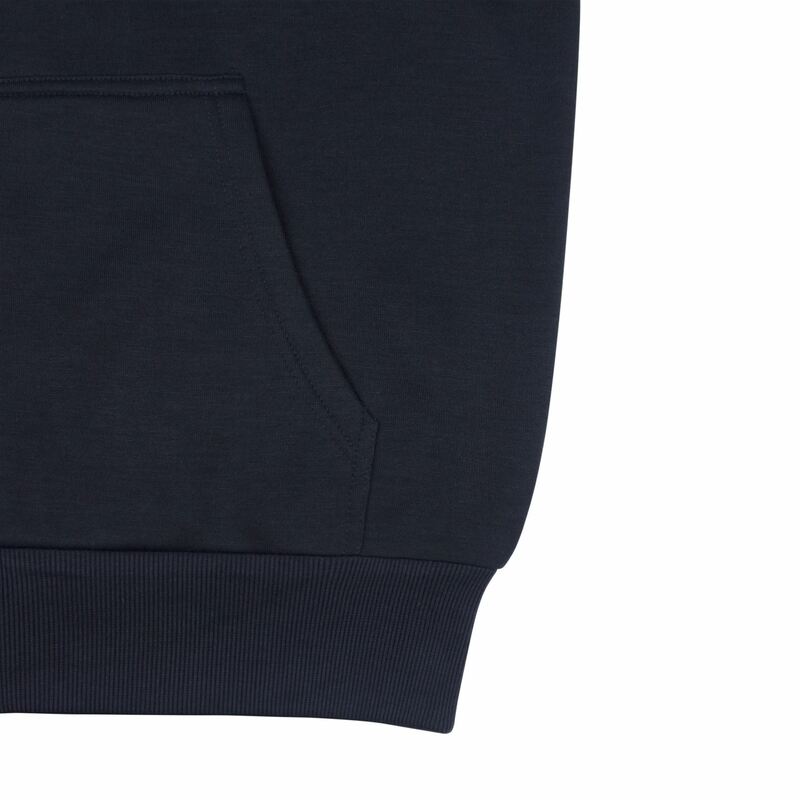 Complete with the iconic embroidered alzeqri logo to the left of the chest.